Ryan and Eddie are back to fill you in on the last week and beyond for Fire Emblem Heroes! First up, they give an update on their time with the game since the last episode. 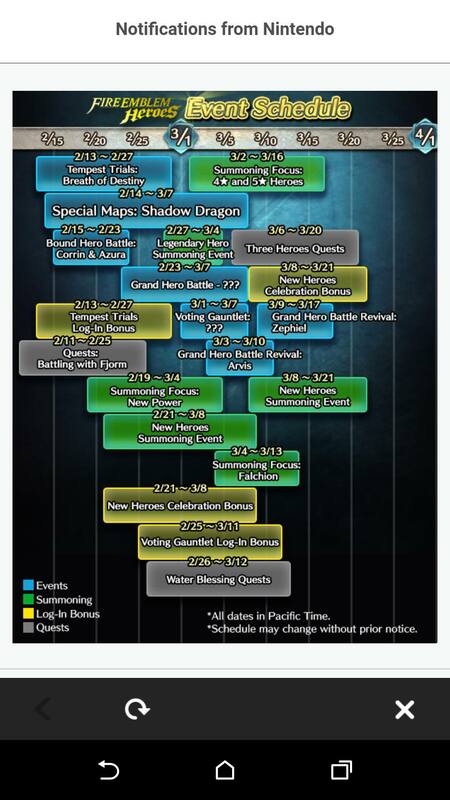 This includes the Legendary Banner, mini Tempest Trials, and of course the new Tap Battle mode. In the news, a good portion of the promised 2.2 version update has been added to the game. Also we have a Hero Rises update, as well as our experiences so far with the new “Love Abounds” banner for Valentine’s Day. Finally we close out the show with the hot and fresh Events Calendar, followed by a bit of speculation on where the story could go from here. Thanks to all who have supported the show so far, enjoy!